It's already June.. 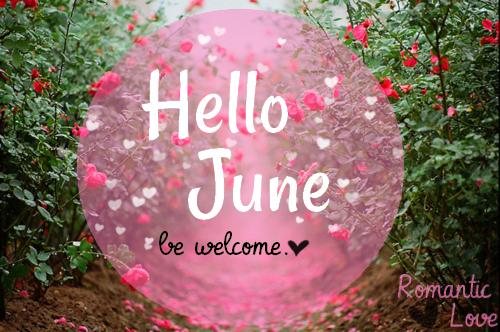 Even i'm quite late (today is already June, 3rd), but i think i'm not too late..
June is my month and i love June so much.. WHY?? Because June is my birthday and June also is my princess's birthday.. Yess.. both of us were borned on June.. My princess on June 11th and myself on June, 18th.. A week after my daughter's birthday.. And definitely we can celebrate our birthday together.. That's the happiest part but usually, i'm not celebrate the birthday.. Do not why.. It seems a rare even in my family of celebrating the birthday.. hehe..
And for my princess? Do not know yet. 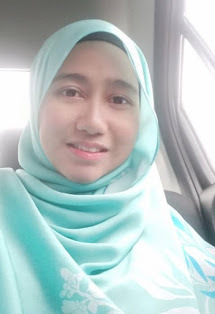 Kalau celebrate pun, maybe buat small even jer to gather all the family members.. That's all..
And starting on June also, i'lll be a full time house wife.. Fl dah tak antar ke umah babysitter sebab dia dah tak suka duduk kat umah baby sitter, asyik nangis jer.. So, mummy have to take care of her..
Hope everything would be fine..
sudah pertengahan tahun ya..masa cpt jer berlalu...tahniah ibu anak xlama lg sambut birthday. Tu la akak. 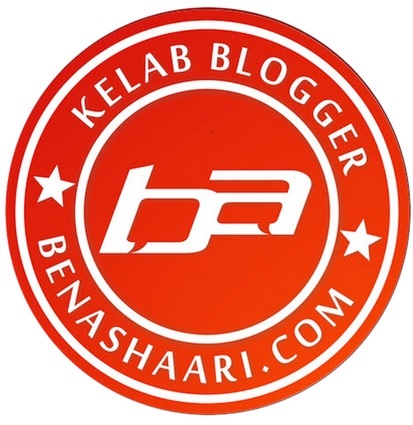 Dah setengah tahun dah.. kejap je.. dah setengah tahun jugak saya aktif blog ni... pejam celik jer..
full time house wife? buat sementara waktu je kan? until FL dah besar sikit ke mcm mana? jun is my birthday also!